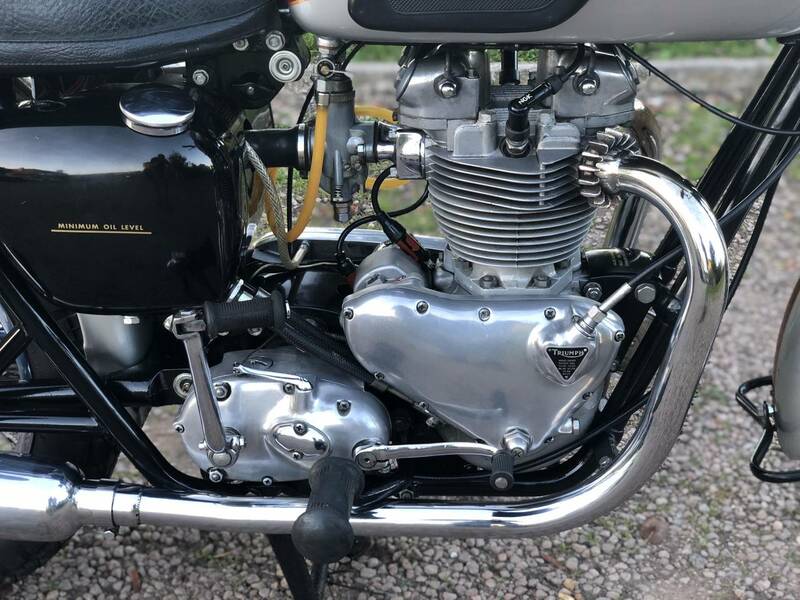 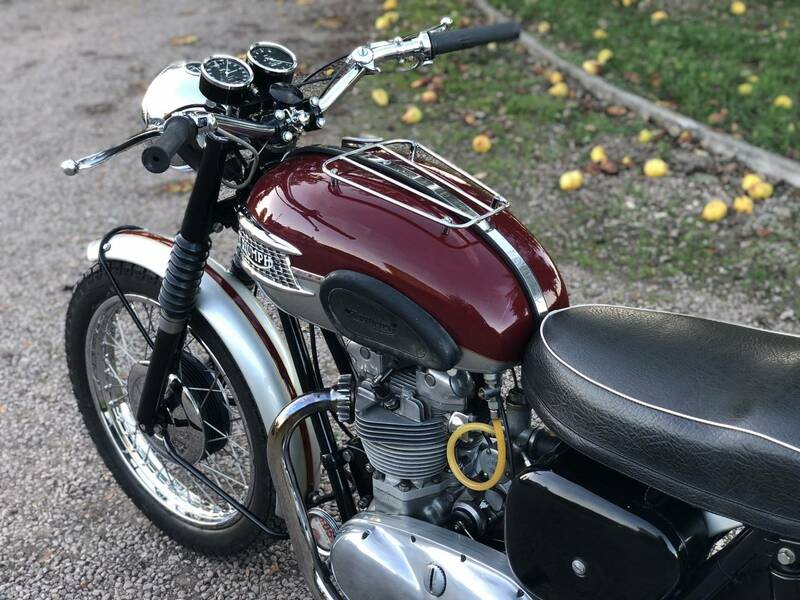 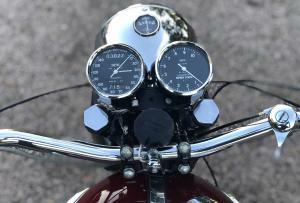 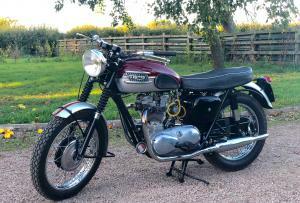 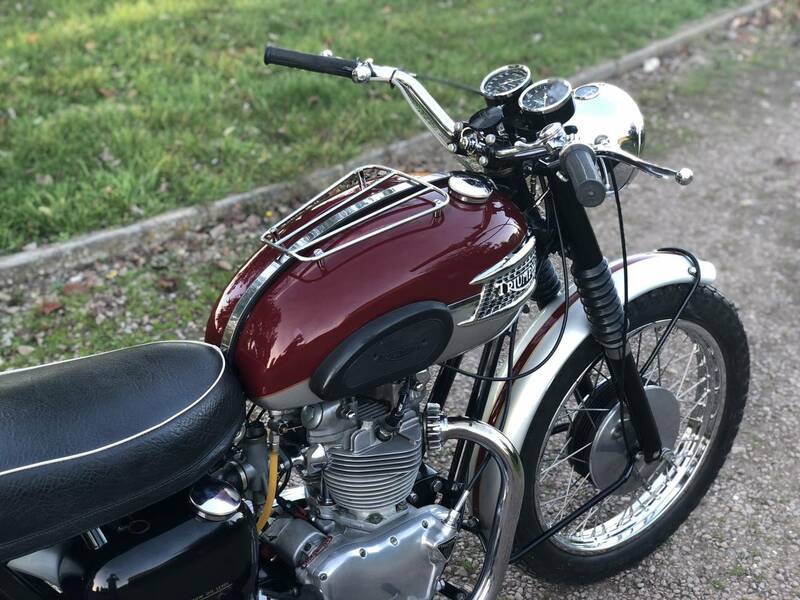 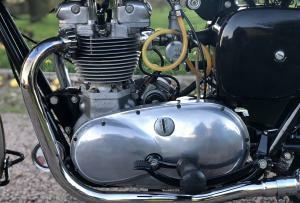 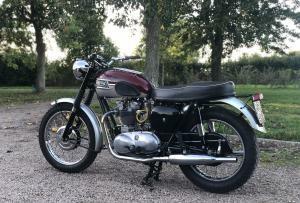 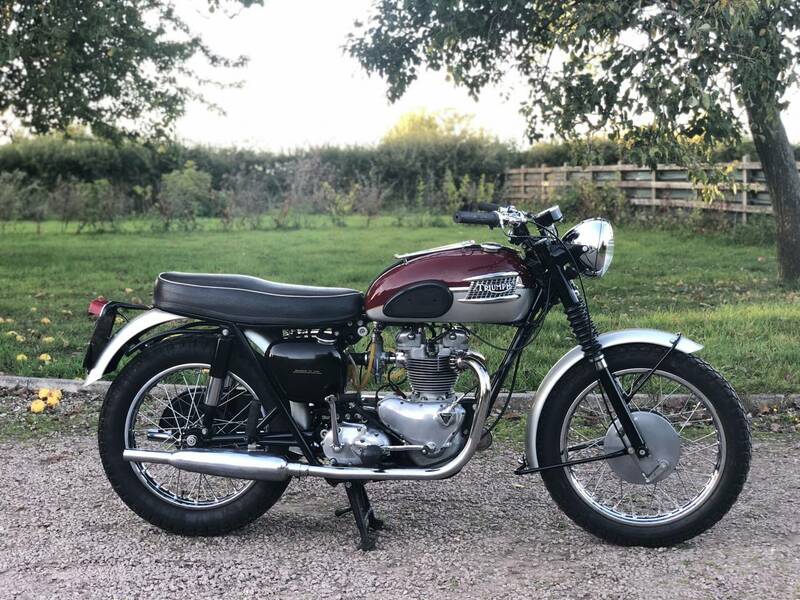 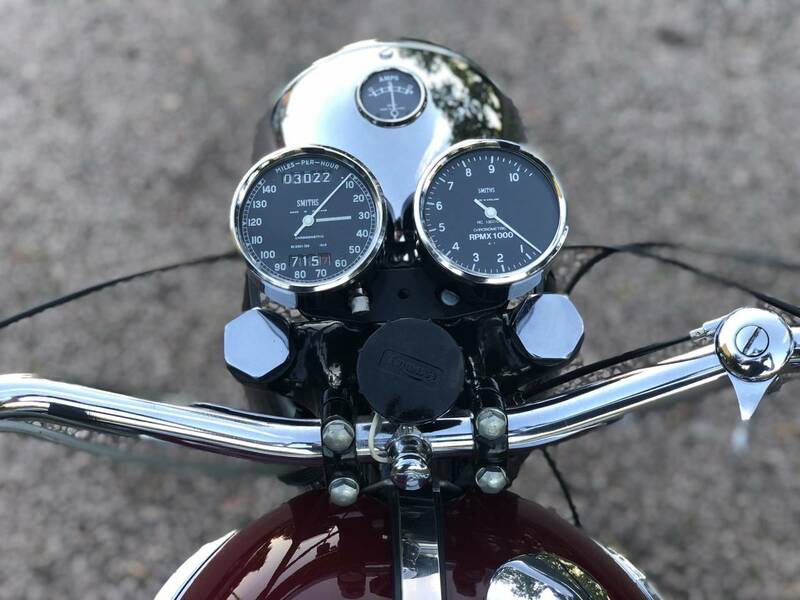 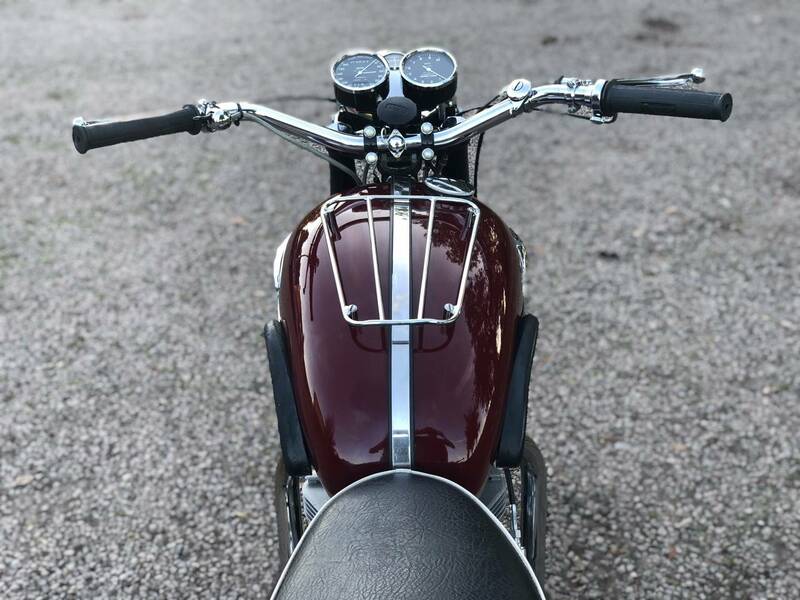 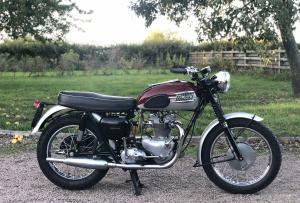 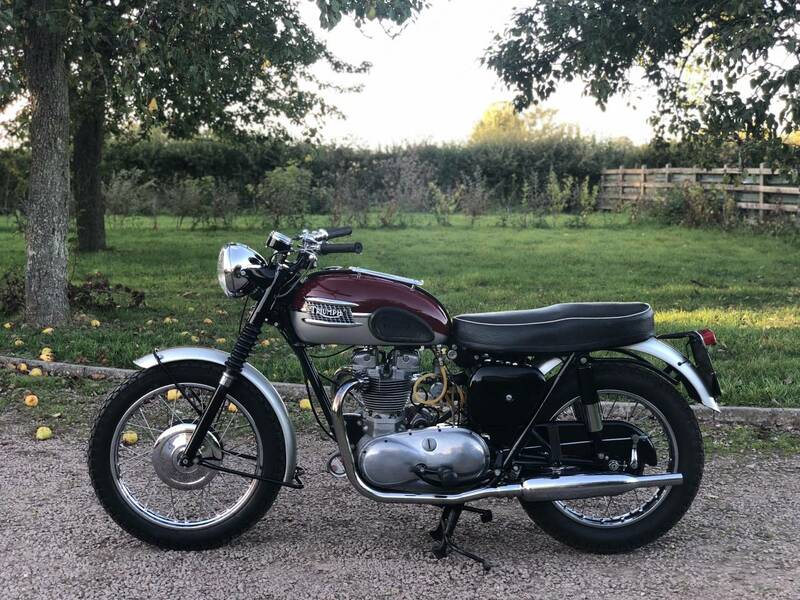 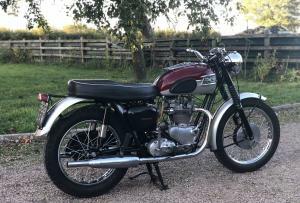 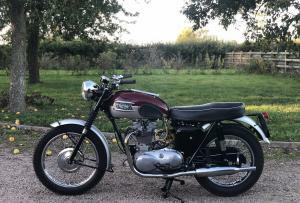 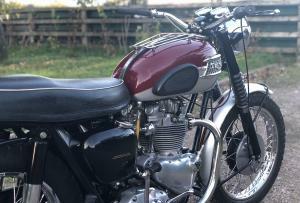 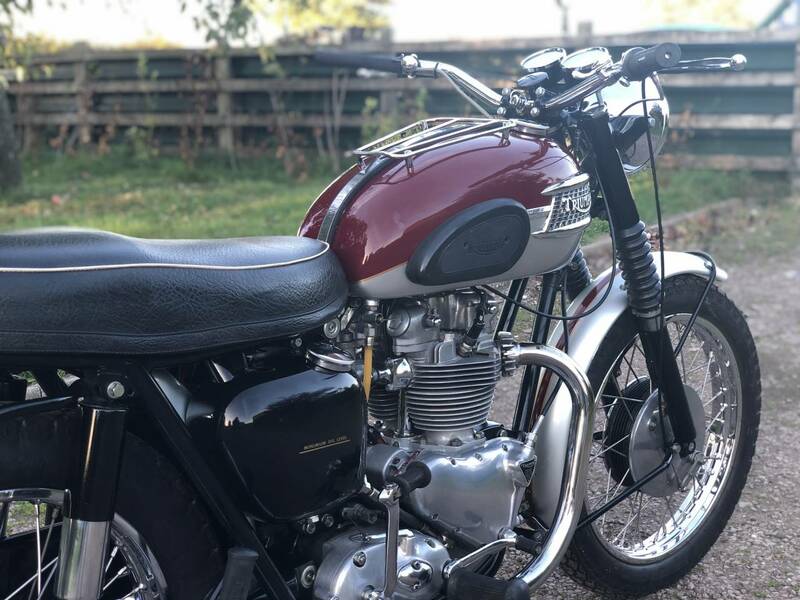 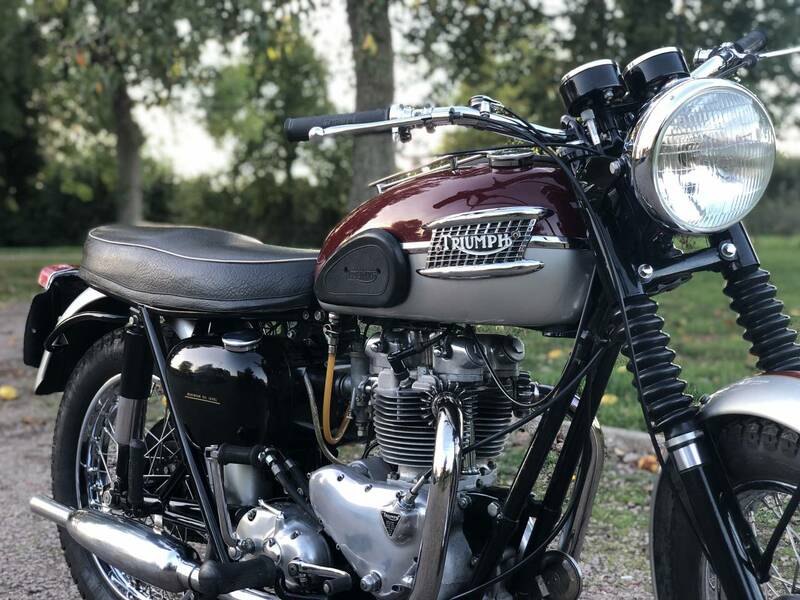 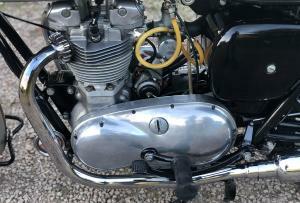 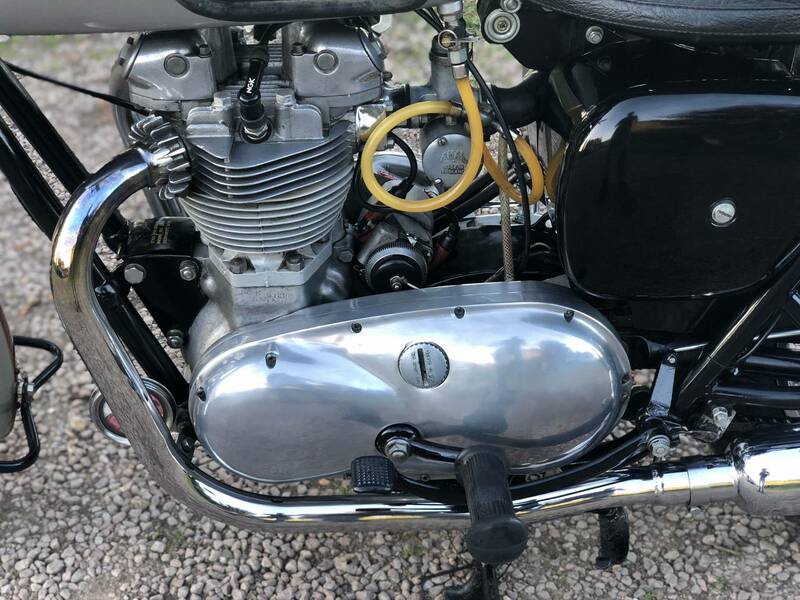 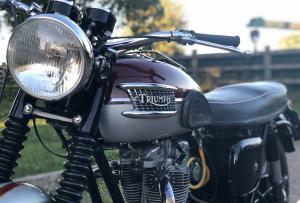 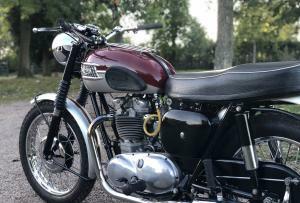 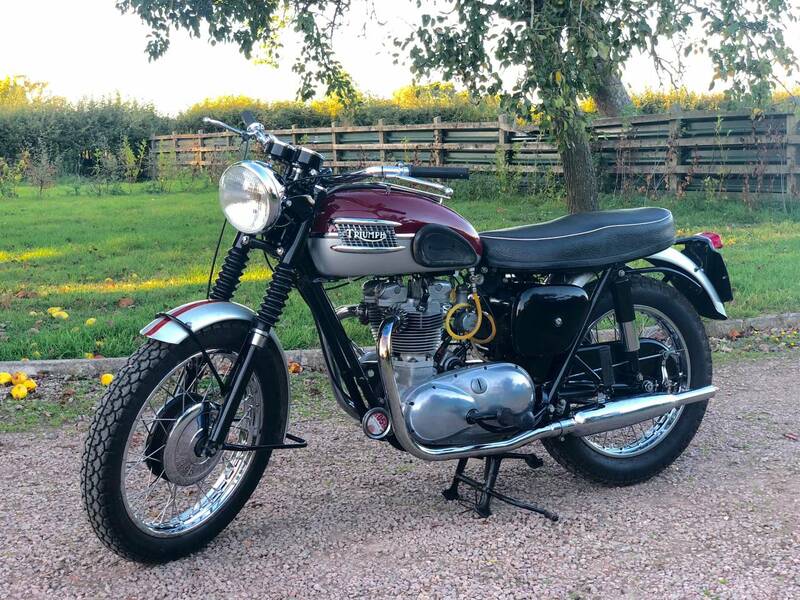 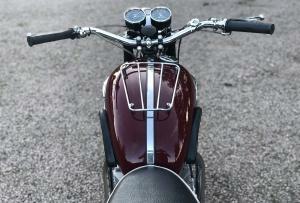 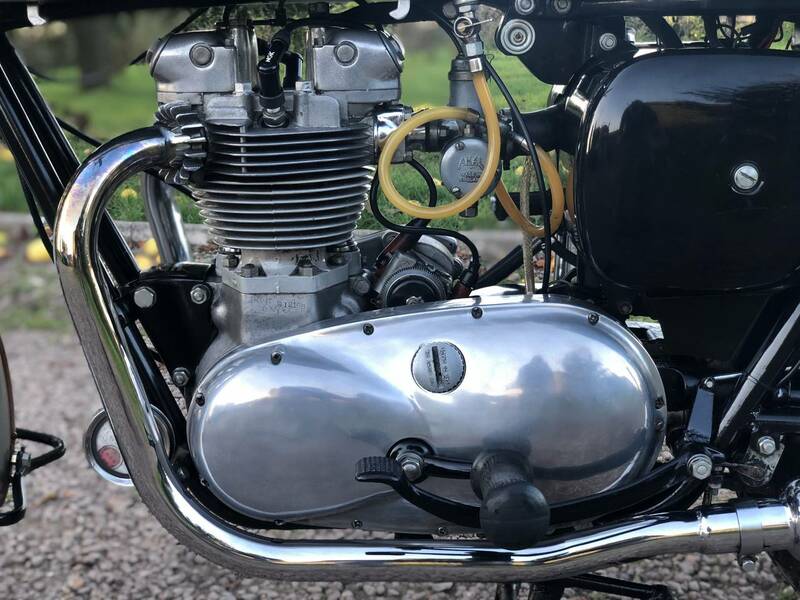 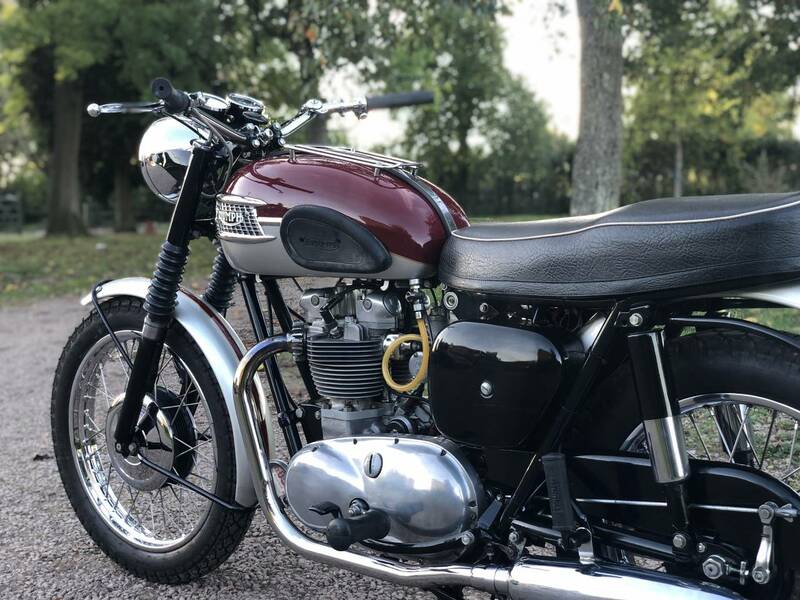 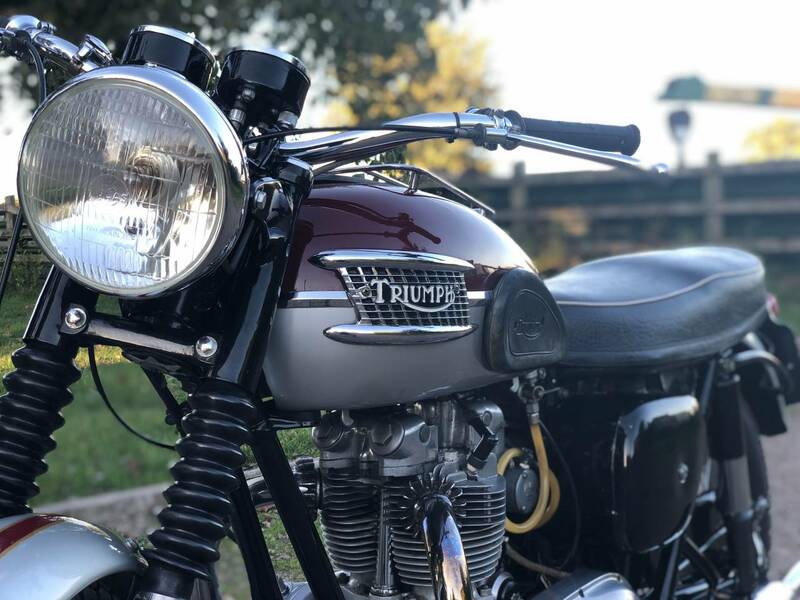 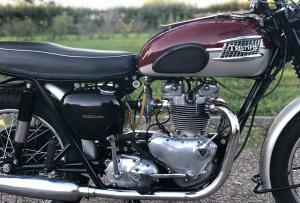 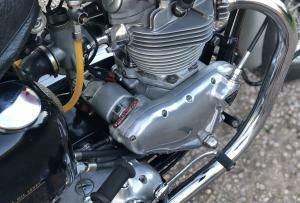 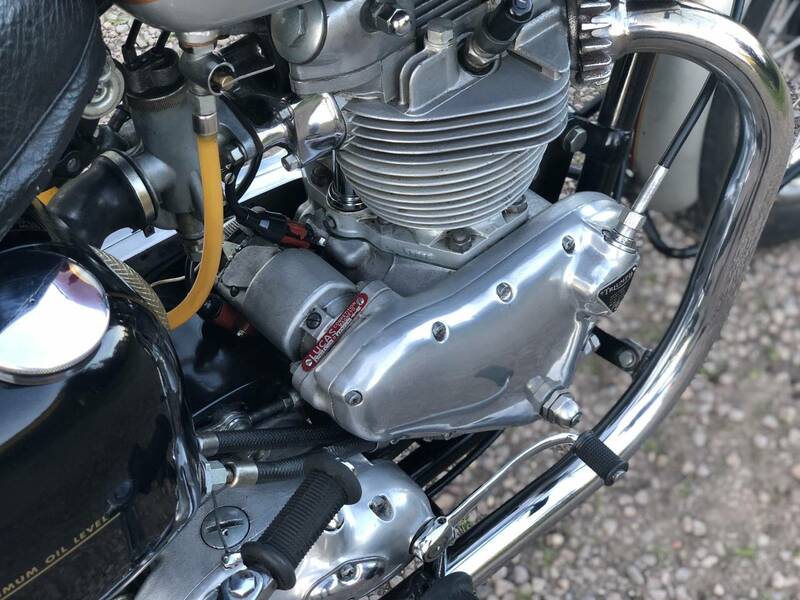 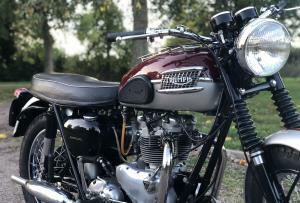 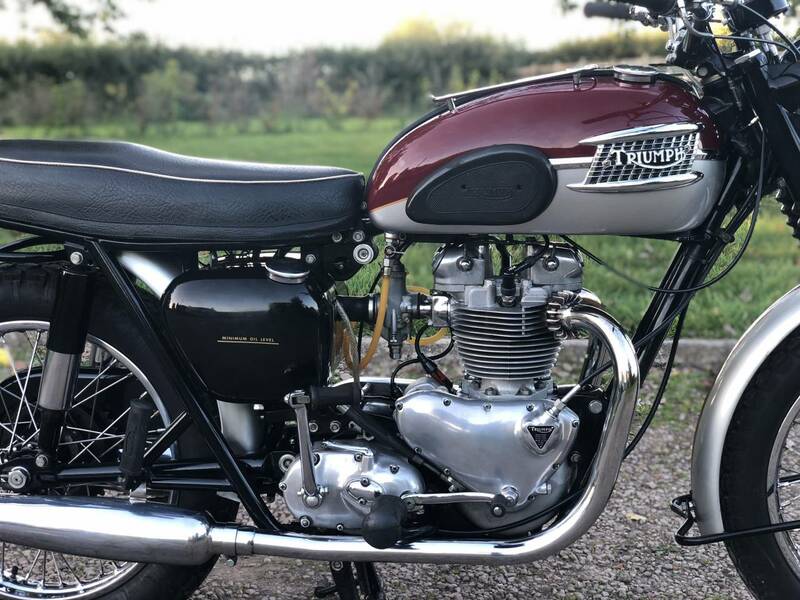 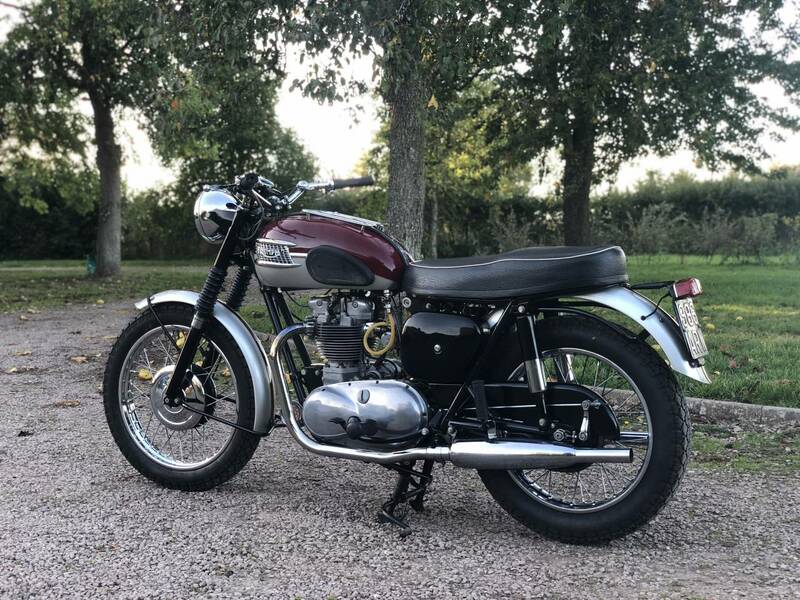 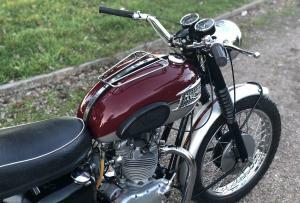 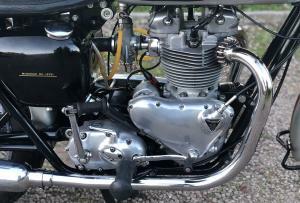 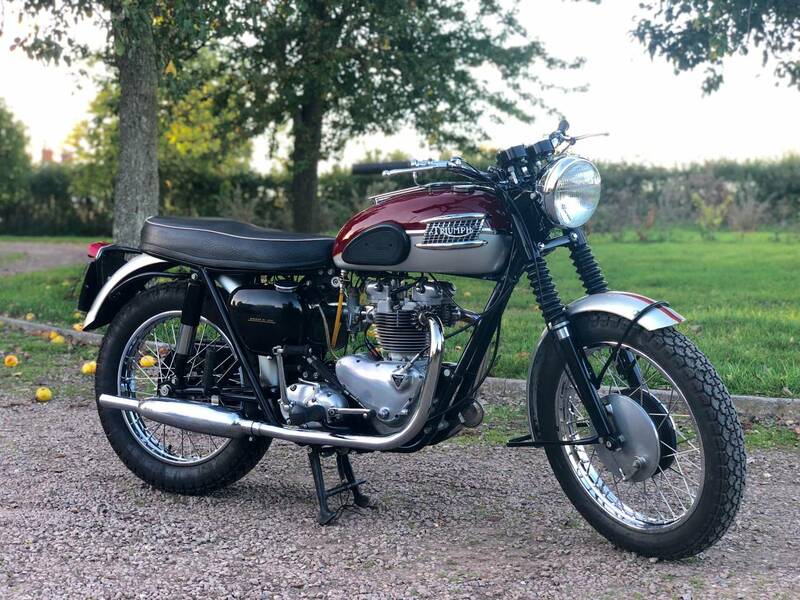 1961 Triumph Trophy TR6R 650cc Pre-Unit . 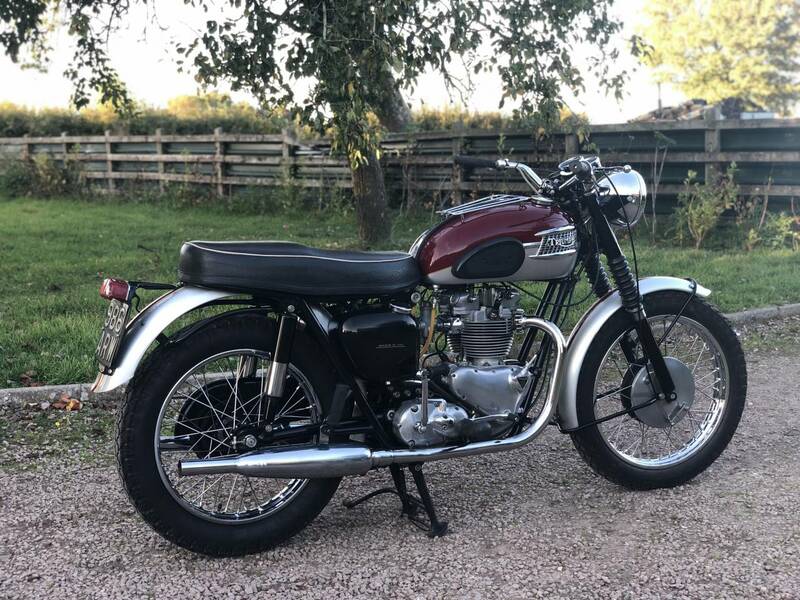 Looks To Have Been Restored A While Ago And Now With Some Age Related Marks , But Still In Great Condition , As Seen In The Photos And Video . 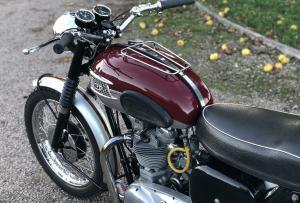 With Matching Numbers And The Green Card Log Book And Modern V5 C .